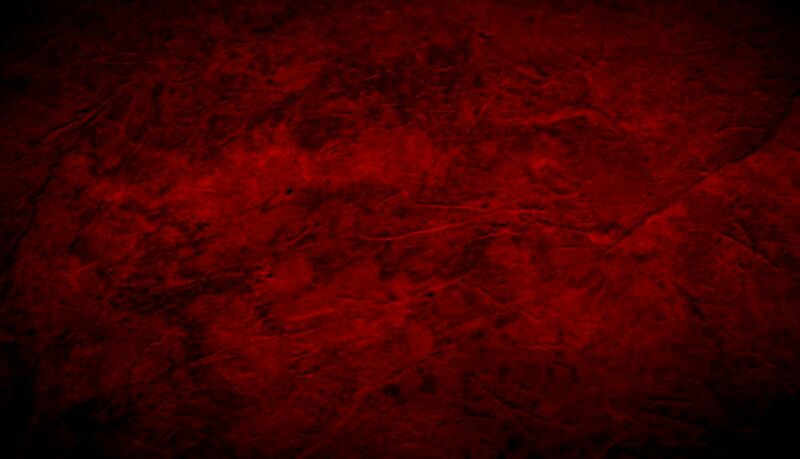 We wanted you to be the first to hear about some big news. Phases will be moving to a new date and location for 2015. 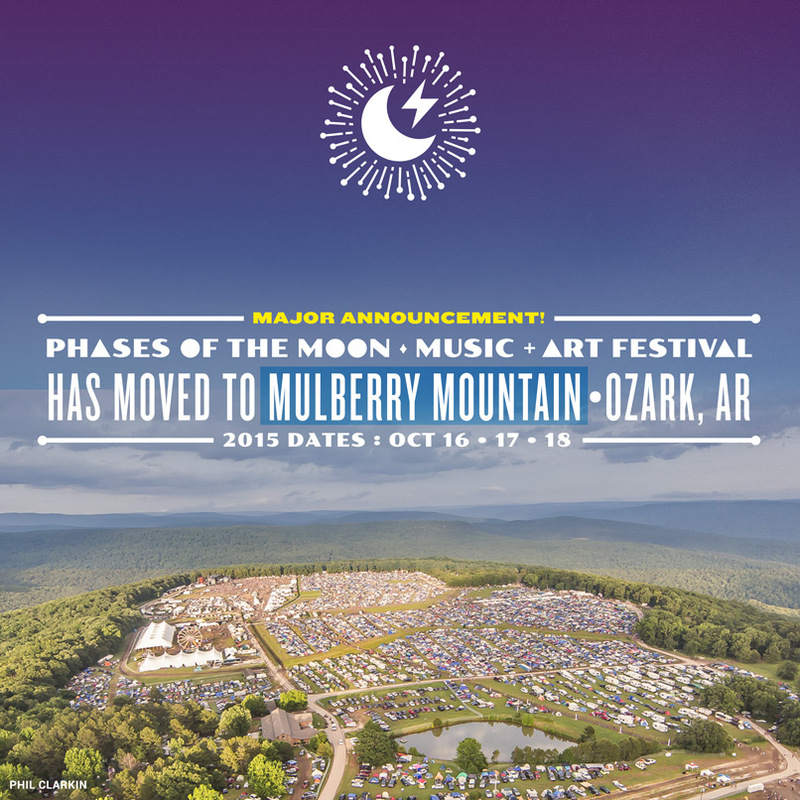 Phases of the Moon Music + Art Festival will now take place October 16-18, 2015 at Mulberry Mountain near Ozark, AR – the current location of Harvest Festival and Wakarusa. We have joined forces with Pipeline Productions to merge Phases with Harvest Fest and co-produce the event moving forward. The combined event will be called Phases of the Moon Music + Art Festival and will retain its emphasis on feel-good music, awe-inspiring artwork, and a transformative festival experience. We believe that working with Pipeline’s fantastic staff and the time tested location of Mulberry Mountain will give us the best opportunity to create a sustainable fall camping festival that we all can enjoy for years to come. Please know that this decision was bittersweet – We are forever grateful for the passionate and integral support we received from the Danville community in our inaugural year. We have to stay true to our vision and look towards the long-term viability of the fest. We sincerely hope our midwest family will join us at this beautiful new site. It’s gonna be worth it. We’re quite certain those intangible elements of artist magic and community will survive and flourish despite these inevitable forces of change. Thank you for the continued support, and thanks for allowing us to evolve and grow. Lineup and ticket information will be announced soon. We look forward to seeing you at the fest! 2015 Lineup and ticket information will be announced soon.